Skin needs regular care to look good. 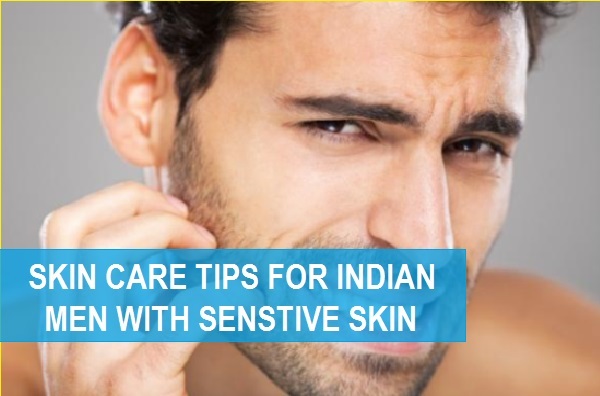 Sensitive skinned people need to keep constant care on their face as it is very reactive to beauty products. Men with sensitive skin often face acne and redness on their skin face and neck. 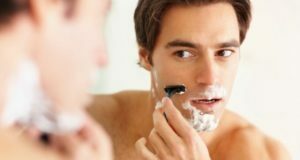 I have some basic home remedies for men, which can completely reduce your skin troubles and enhance its beauty. So keep reading friends that will help you ease the sensitive skin and dullness. Aloe vera gel with almond oil skin lightening face mask: aloe vera is very beneficial to sensitive skin as it has very mild effect. It does not contain any harsh acid that may allergy to the facial skin. It smoothes out the skin and makes it baby soft. You will feel the difference in your skin tone and its texture after a few applications. Almond oil is rich in fiber and essential fats, which maintains the skin elasticity. 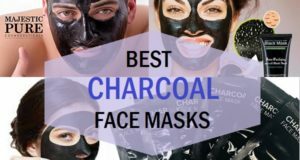 It makes your face supple and glowing. It also removes dryness from the face. 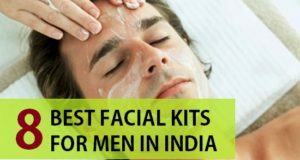 It is very good remedy for hard men skin. Keep it for 25 minutes and then rinse off with water. Natural skin toner is very affecting for sensitive skin as it improves the skin health. 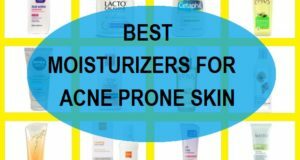 It prevents acne and scars commonly seen in sensitive skin beauties. It heals inflammation and itchiness on facial skin. Cucumber is full of water content that hydrates your skin internally and adds glow from the outside. It makes the man’s skin super clean and free from all the impurities. On the other hand, rose water is very good for sensitive skin as it removes all the dust and gives a fresh feel to your skin. Rose water has a very pleasant fragrance with can reduce all your stress and aches for a long day. Orange juice is rich in vitamin-c that improves the skin complexion. It adds smoothness I your skin and gives a bright look. Use it after washing your face every time. 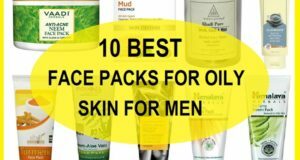 Winter season is on and men need especial care of their skin. Shea butter is rich in good fats that make your skin super smooth and silky in touch. It improves skin health and gives deep nourishment. Milk at the same time is a good source of protein which is again very good for your facial skin’s health, it removes dryness of the skin and enhance the skin glow. rinse it off with cold water and towel dry your skin. Sensitive skin is often prone to itching and red spots and this is why it is called as sensitive skin. So, while you have this skin type, you should always use products which are mild and dermatologist tested. Else use of products which are not formulated for your skin type, may make your skin get allergies. Sunscreen can be the best friend of men who have got sensitive face. In India where the climate is hot and humid, the sun rays are bound to give you those red itchy spots and rashes. Hence, to combat that you must apply sunscreen everyday. 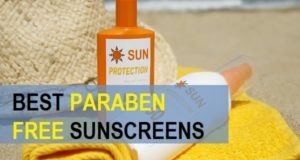 Sunscreen formulated for delicate sensitive face c an give you not just the sun protection but also the prevention of symptoms.